Mortgage lenders are racing to close on home loans within a few weeks and if they fail to deliver, some borrowers can expect a cash payment. Chase Home Lending recently announced it will pay borrowers $1,000 if it doesn’t close on a mortgage in 21 days, while Brooklyn-based Eave will offer up to $100,000 if it fails to deliver, according to the Wall Street Journal. This comes amid recent drops in mortgage rates, which have increased demand for these loans. The race to close is driven by an increasingly competitive mortgage landscape. The majority of mortgages are now provided by nonbank lenders compared to a decade ago when banks took up a much larger market share. The nonbank lending companies claim they are able to reduce time and costs by using algorithms and software. 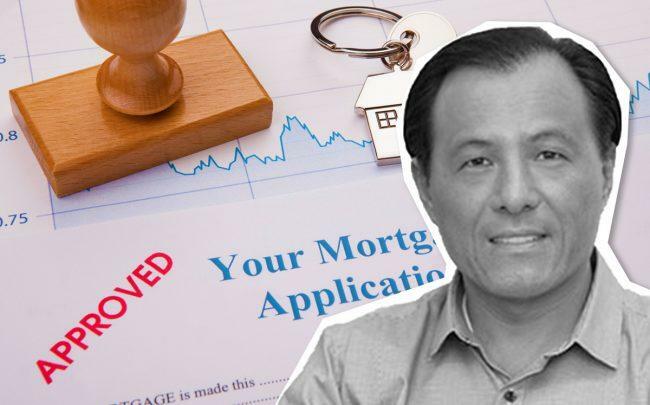 LoanDepot, one of the largest nonbank lenders recently announced a new mortgage called the “mello smartloan,” that it can close in eight days, the Journal reported. The company said in some situations it can avoid the time of going through an in-person appraisal. Instead, in some cases, it is able to get an “appraisal waiver” through Freddie Mac and Fannie Mae. While nonbank lending platforms appear to provide easier access to getting a mortgage or refinancing, there are potential problems. A paper by researchers from the Federal Reserve Board and UC Berkeley said these alternative lenders could face liquidity risks and have fewer safeguards to protect themselves if borrowers began defaulting on their payments.